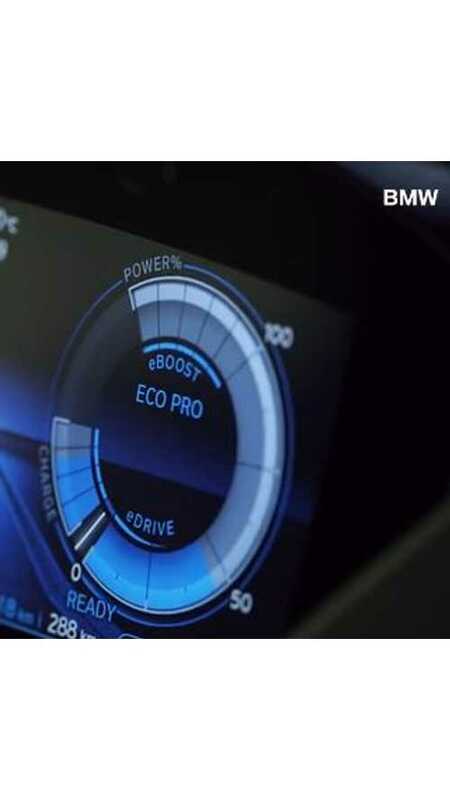 Robert Llewellyn tested the BMW i8 for over 1,000 miles journey in UK achieving average fuel economy of 52 mpg. 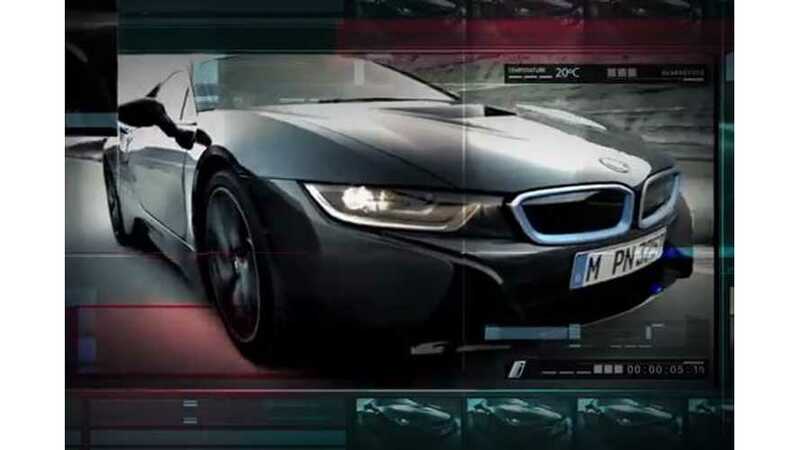 BMW i8 Video "I Am The Possible"
"I am the possible." 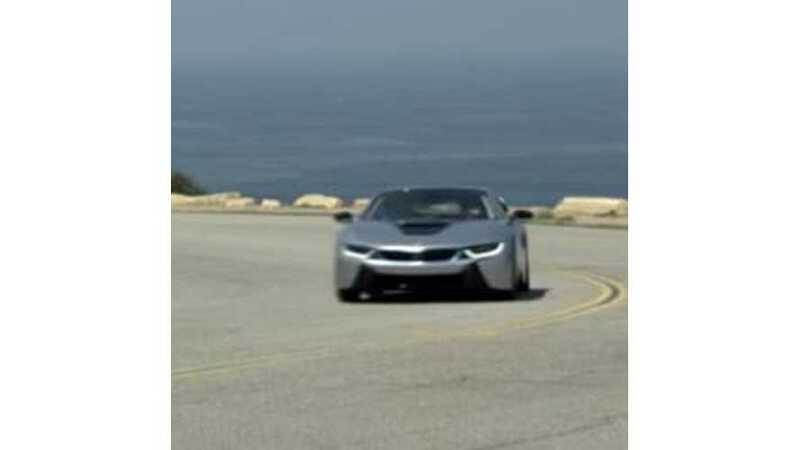 That's the tagline in this latest BMW i8 video. 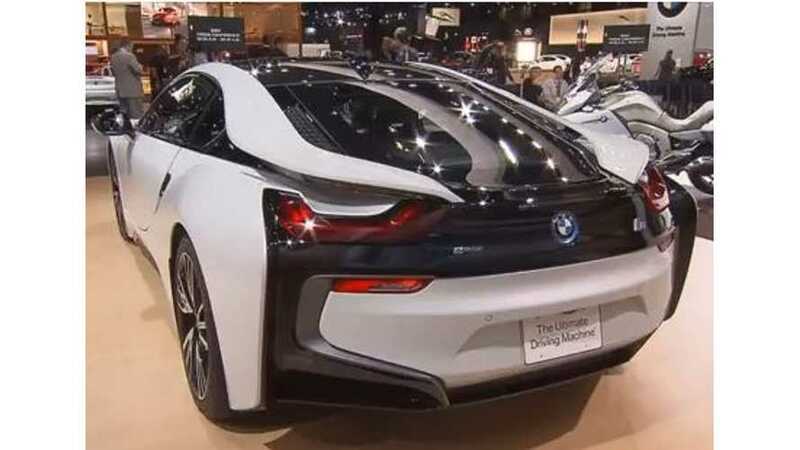 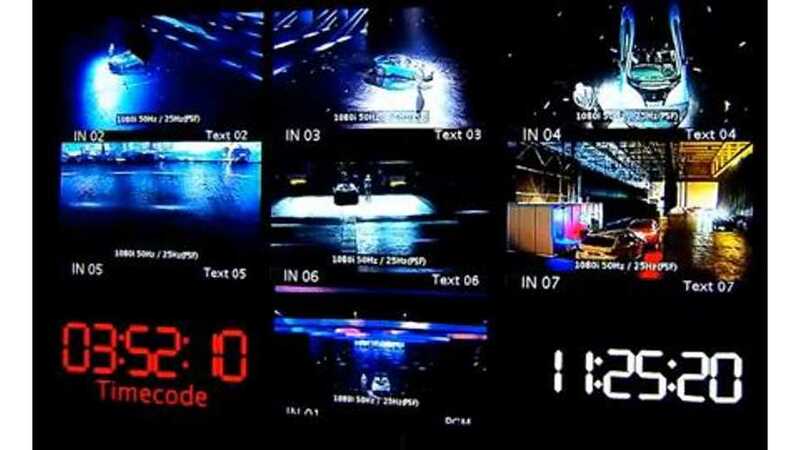 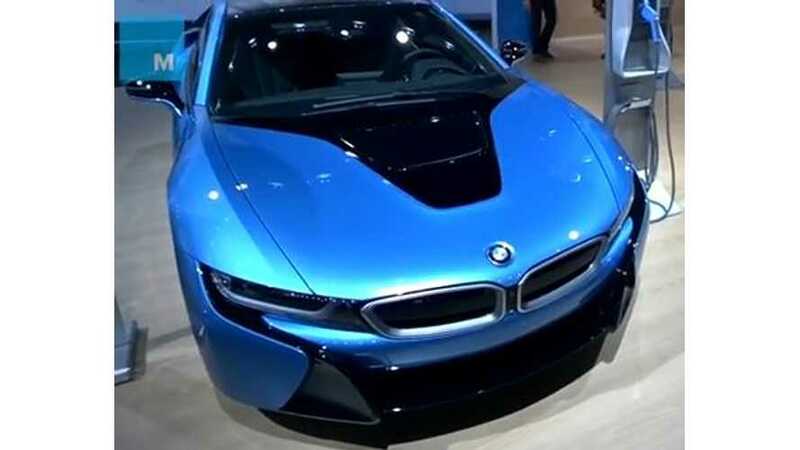 Here's video of the BMW i8 at the New York Auto Show as seen through Google Glass. 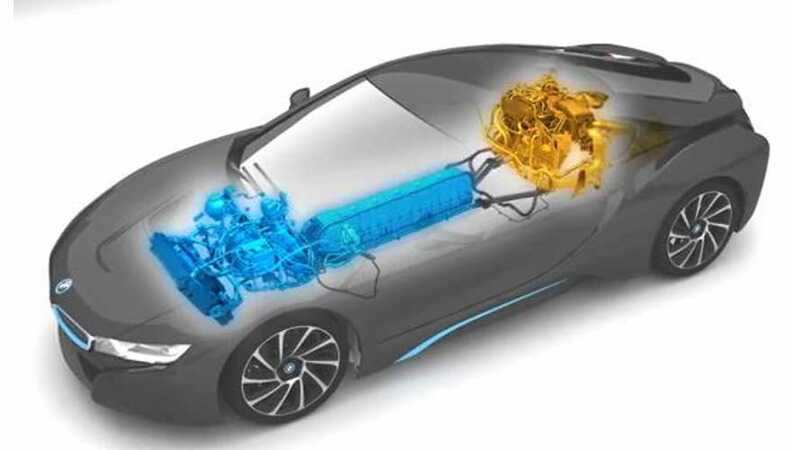 Here BMW explains the BMW i8's electric drive system. 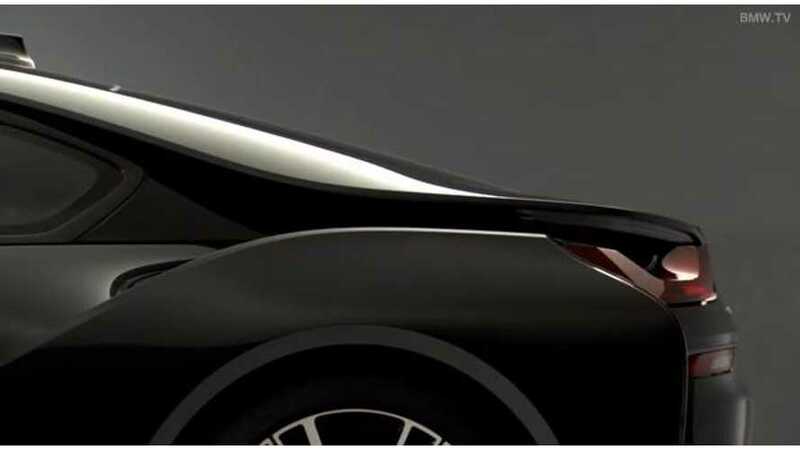 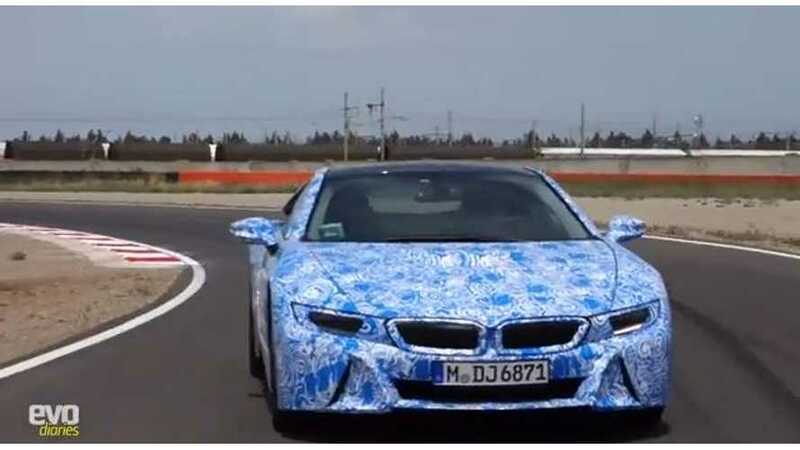 This video is part of an ongoing series from BMW that highlight the various aspects of the BMW i8. 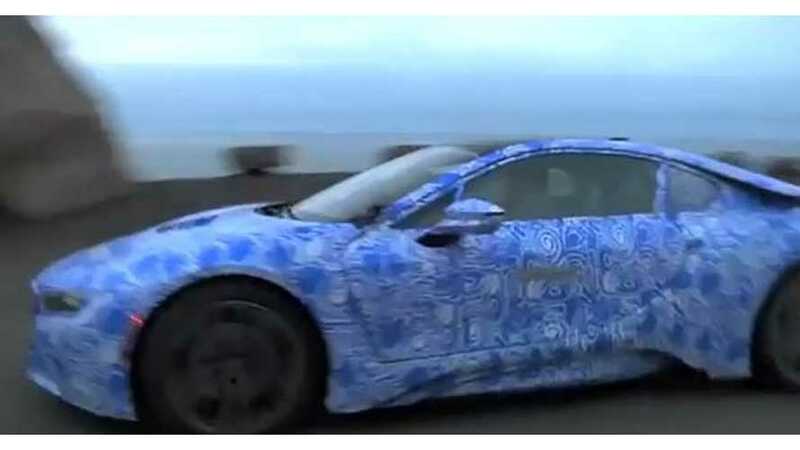 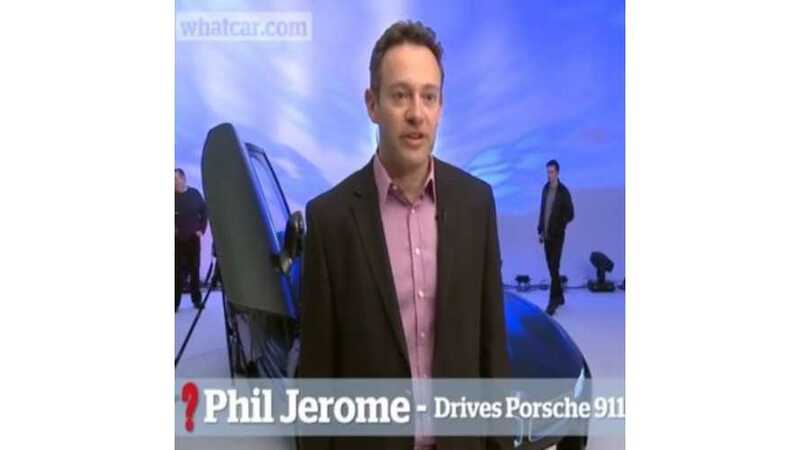 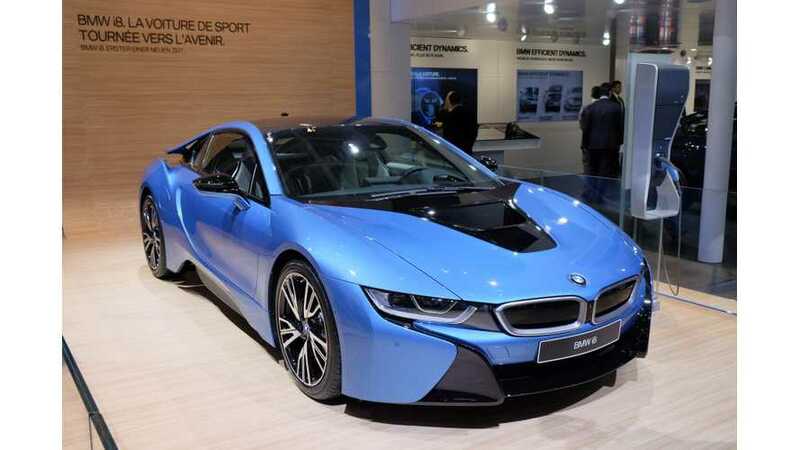 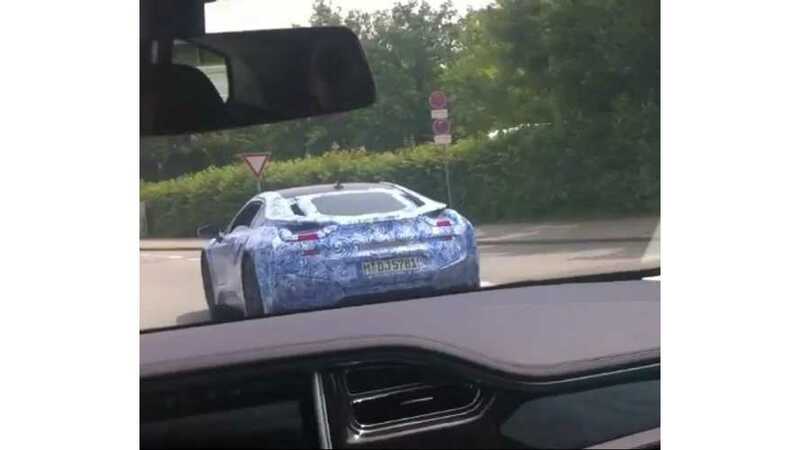 Here are several videos from the 2015 BMW i8 test drives that occurred recently in the Los Angeles, California area.